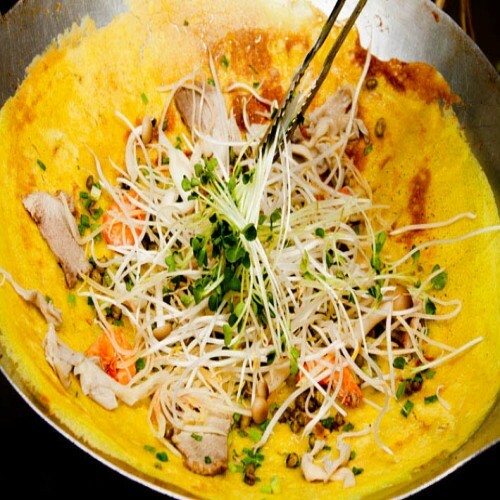 Sort of like a crepe, and sort of like a Thai oyster omelet, a Vietnamese bánh xèo is a crispy savory snack that’s a favorite for many. 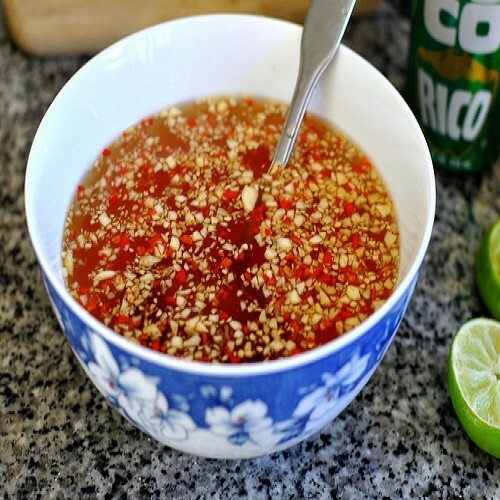 Just like bánh mì-Vietnamese baguette, bánh xèo is a bit of a French inspired Vietnamese culture creation. 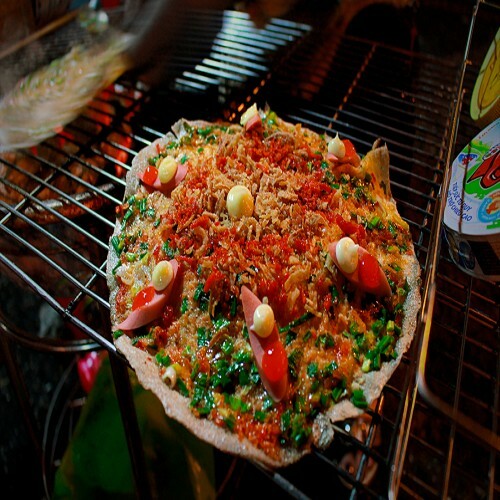 A thin layer of batter is fried in a lot of oil, then combined with your choice of ingredients, often including slices of pork belly, shrimp, and onions, then folded over with a handful of lightly cooked bean sprouts in the middle. 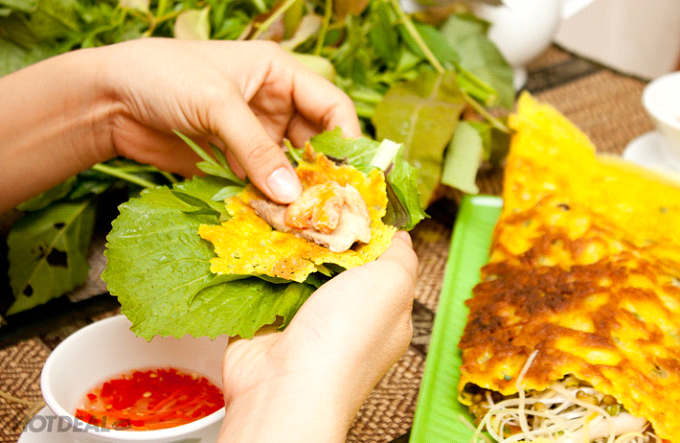 of lettuce or mustard leaves, load in a piece of the golden crispy crepe, top it with some more herbs like sweet basil and perilla leaves, add some chili (or a lot of it), roll it up like a green spring roll, and then dip the entire treat into the sweet Vietnamese fish sauce dressing. 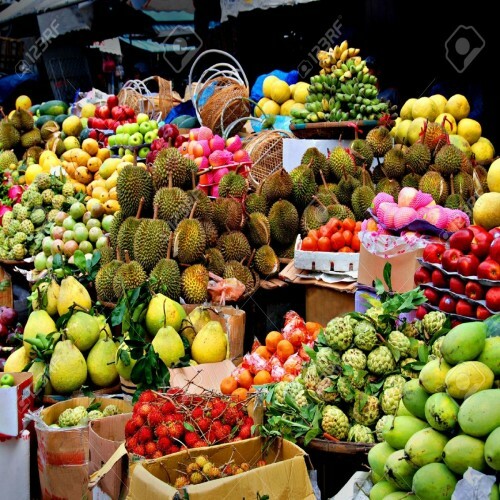 Bánh xèo in the south of Vietnam is usually a big one while in other parts of Vietnam it is usually smaller. 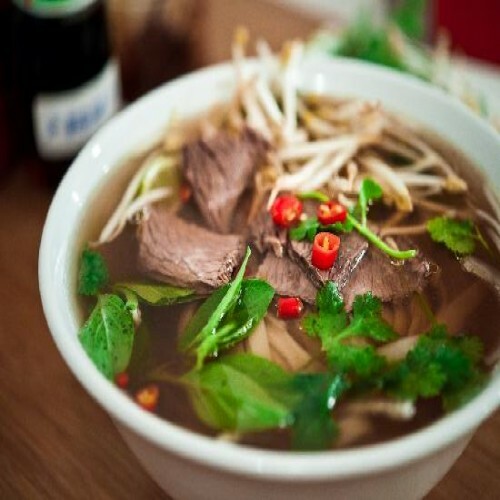 Hi everyone, we really appreciate that you decide to join and share your vietnamese favourite food on our Official Website. Join, Share and Explore your Interested with us from now.